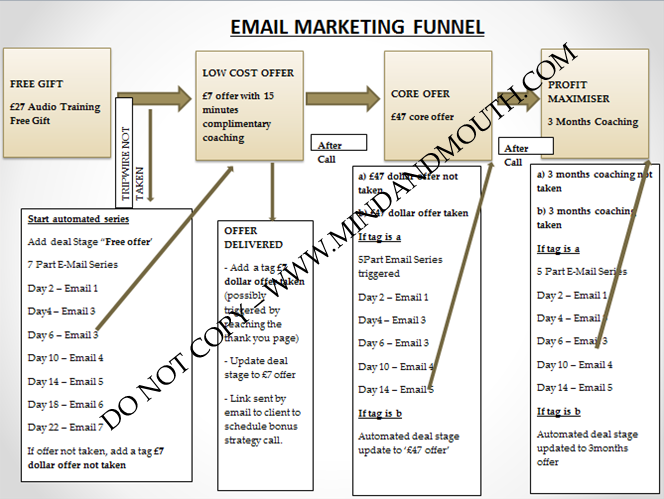 DMM Email Marketing Strategy Training. How I Made $840 in 7 Days on Autopilot! If you’re spending money on email marketing and struggled to get consistent results, there’s a little known email marketing strategy that guarantees to deliver more opens, more clicks and raving subscribers looking forward to buy anything you are selling in your email. This case study will not be up for long and what I am about to share with you is my ‘golden secret’ so pay close attention. For many entrepreneurs Email Marketing does not just work! And after spending a lot of money chasing shadows created by the clueless ‘so called’ experts, they GAVE UP TRYING! THIS IS GOOD NEWS FOR YOU AND I.
Email Marketing works and the secret to getting consistent results is now available to you! The Question is: DO YOU WANT IT? I am going to show you the kind of results you can expect and the entire process so that you can simply copy it for free and duplicate it in your business to get results. Here’s what you’ll get when you make the wise decision allowing me to work with you 1-on-1. I will diagnose your current strategy and strip it down to find hidden roadblocks currently stopping you from making profit. I will analyse your current products and select the most profitable product to promote so you can finally start making money. I will carefully setup your email marketing system, taking into consideration your unique business to maximise profit. You will get 2 newly designed Email Templates per month. That is 6 email templates unique to you, optimised to drive conversions and sales. With my proven experience after sending hundreds of thousands of emails with amazing results, you will get proven email content that compels subscribers to your desired action. I will help you send 1 email campaign to your list per week (4 / month) and 12 over 3 months specifically to drive conversions and sales. I will help you segment your list and tell you the ‘hidden desires’ of your subscribers that will make them buy anything you are selling. 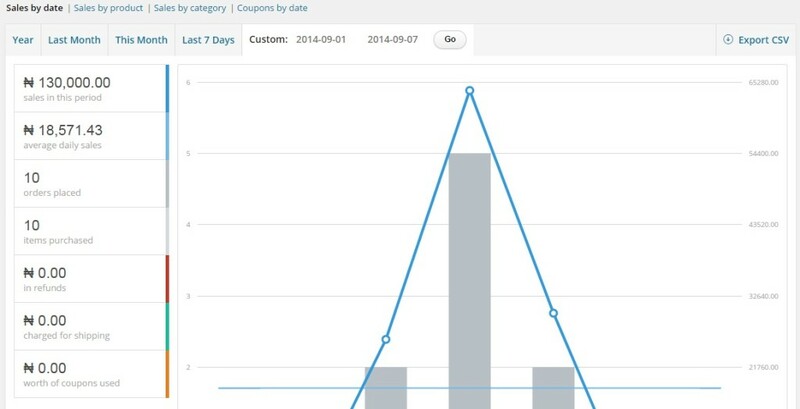 How will you like to make sales on autopilot? I will send you detailed weekly reports and a weekly 1hr phone/Skype consultation to review and optimise the email strategy. I will work with you for 3 Months to optimise your Email Marketing Strategy for only N150,000 OR if you prefer monthly installments N50,000/month and you will get all the amazing Benefits of working with me to literally make more sales, more profit and get more paying customers! Ibukun, How do I know that you can help me grow my business with Email Marketing? Now you see why many people regard me as the ‘go to guy’ when it comes to turning their business around with E-mail Marketing. Based on the results you have seen in my risk-free offer, Click below to register your interest and I will get in touch with you to start writing your success story. If you can finally make an additional $800 / week on autopilot based on some few e-mails I will write for you, what will that do for your business? I also know spaces will fill up fast – Plus whichever way, this offer is only available for a limited time. It is not likely to be made publicly available again. So go ahead and register your interest so I can come along side you and help you make money using Email Marketing.